Adding to the fact that increased information disclosure is part of the bank’s rigorous compliance plan to meet enhanced anti-money-laundering requirements, Diana Cesar, HSBC’s Chief Executive for Hong Kong, said that “Criminals involved in drug trafficking and terrorism use the banking system to transfer about US$800 billion to US$2 trillion every year globally”. She stressed the need to have up-to-date client information to be able to crack down on money-laundering activities. 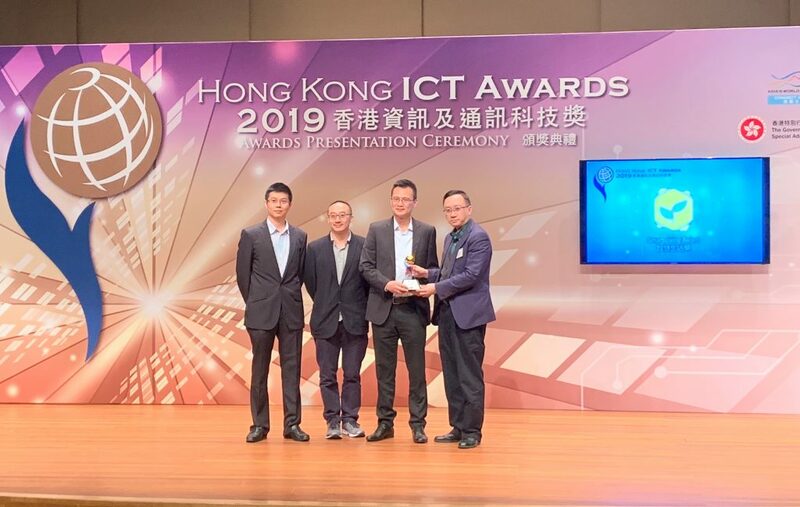 HSBC also announced that it is teaming up with Hong Kong Applied Science and Technology Research Institute (ASTRI) to invite students and start-ups to develop online solutions which will facilitate the collection of client information in a convenient and secure way. 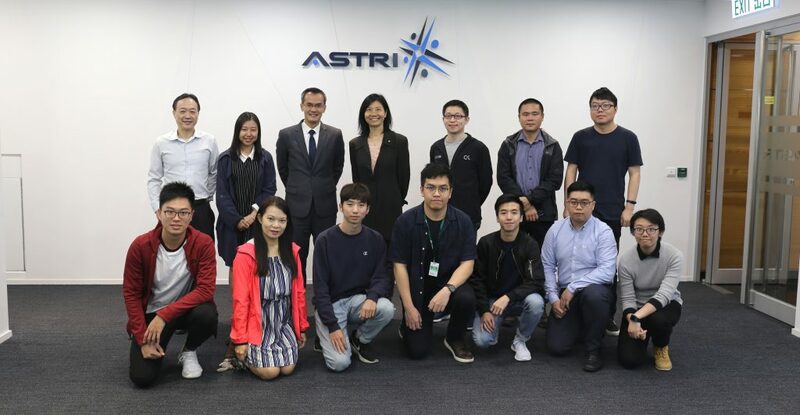 The bank will invest significant resources in this partnership with ASTRI – launching a programme that aims to engage Hong Kong’s youth to develop technological solutions that makes it easier, simpler and safer for customers to meet banks’ information requirements. 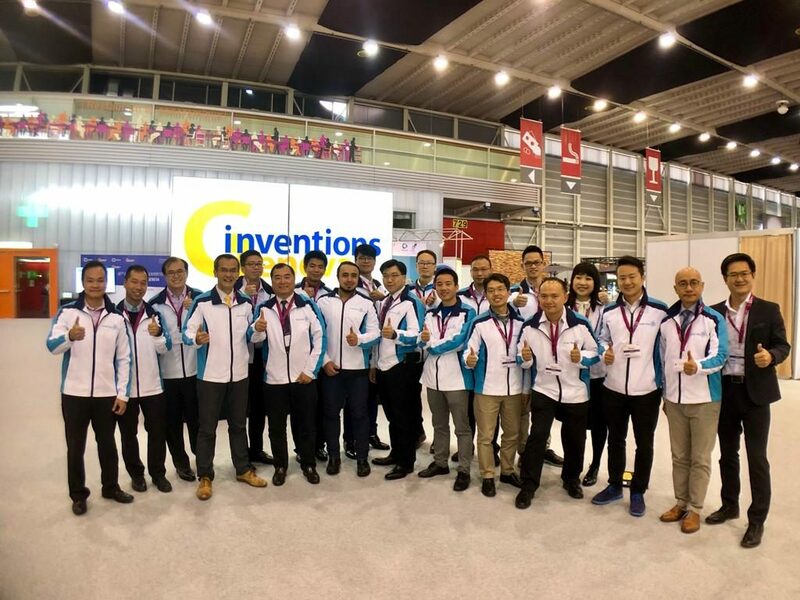 This programme will involve tertiary students and start-up companies using a technology platform developed by ASTRI to come up with solutions to specific challenges identified by HSBC. 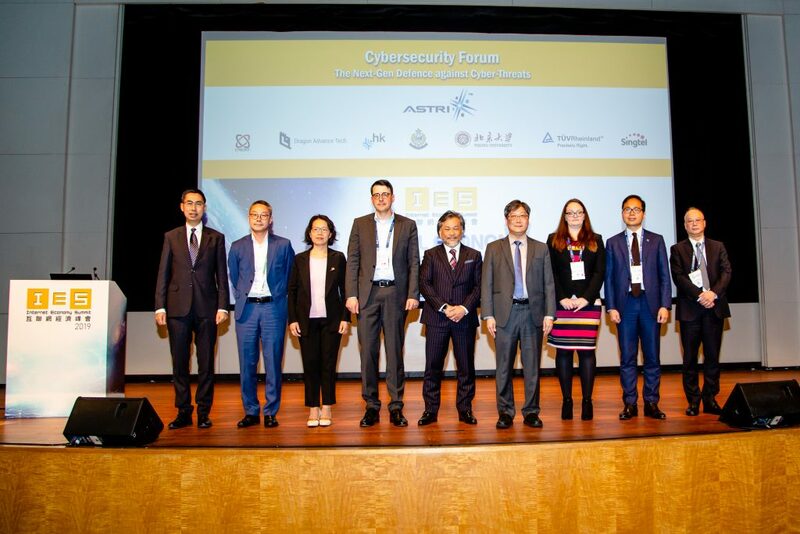 The winners of the contest will have the opportunity to work with ASTRI and receive seed funding from HSBC to commercialise their idea, so that the benefits of these innovations can be delivered to the community. “HSBC has a history of 150 years and many clients had their accounts opened some decades ago when the information requirements were much lower than today’s standard,” Diana Cesar said. “We wish to establish a culture where customers will automatically update their information with us regularly,” she added.